Vancouver's first bikeshare is open for business and Modo members were first in line! 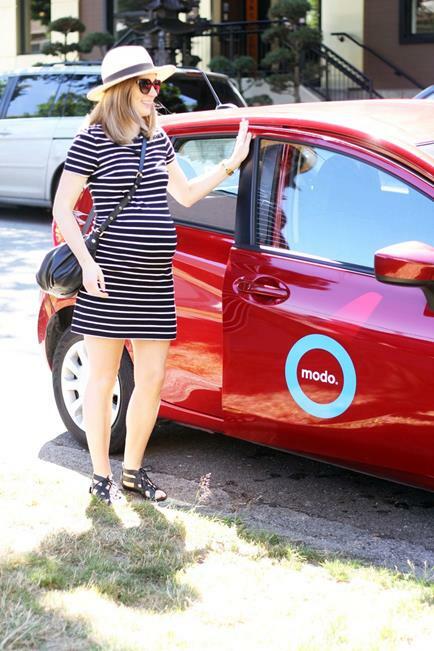 Modo Ambassador Lisa Corriveau took over Modo's Instagram account for one week in July and shared her family's transportation mix between cargo bike, Modo and Mobi! 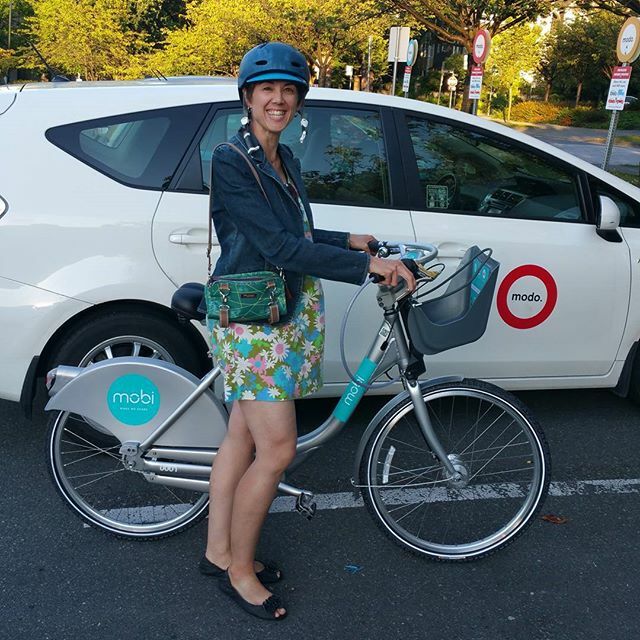 Mobi is Vancouver's first bikeshare program which adds another great choice to your commute options. Now you can choose between transit or biking to and from work, and rely on Modo for errands or meetings during the work day! We're excited to see another innovative transportation option in the city that's helping keep privately owned cars of the road while reducing congestion. 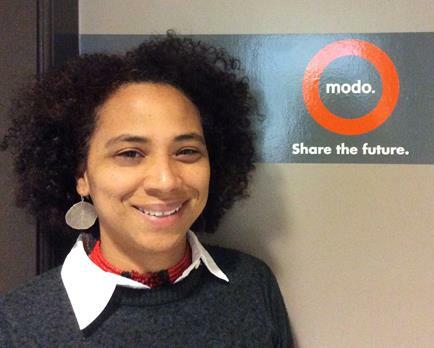 Do you share with Modo and Mobi already? Send us a picture of your #ModoMobi key chain and tag @modo_carcoop to win a free entry for 2 to the Canada Running Series Eastside 10k on September 17! All our cargo vans and pick-up trucks now have commercial license plates! Meet Jen Walker of Movement108, a hiking and carsharing enthusiast who will share her upcoming Modo trips as an Ambassador! "Using a carshare for our hiking groups encourages carpooling, which invites more conversation and social connection, and saves me money to explore even more! Not to mention the environmental impact." 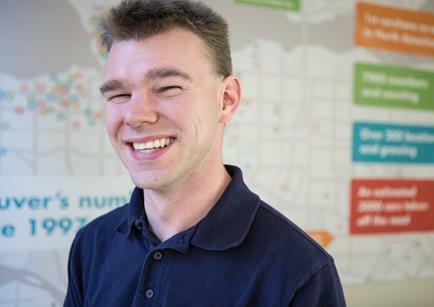 >> EV STRATEGY Chime in on the City of Vancouver's Electric Vehicle Strategy by taking this survey to share your feedback. Modo is a proud sponsor of the VQFF and we're giving away free tickets! Watch our Facebook and Twitter for details next week! Don't miss this fun music festival on the island! Plan ahead and book one of our ferry cars at Swartz Bay for your festival stay — and keep an eye out for a ticket giveaway soon!